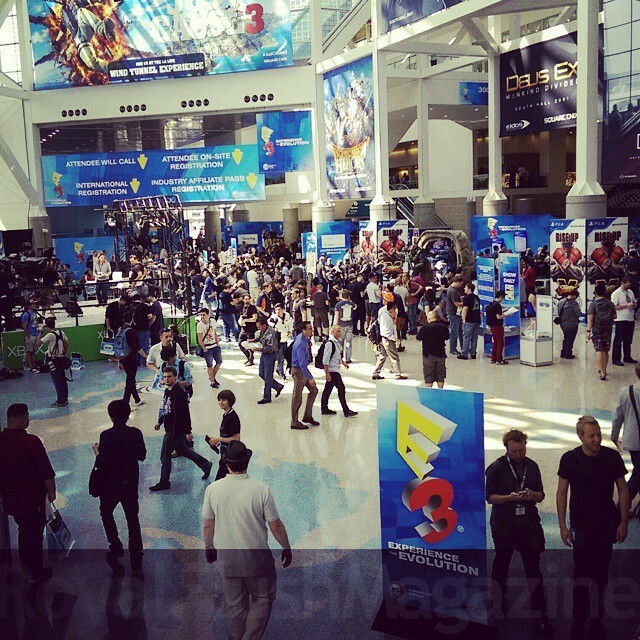 E3 2016 is a few weeks away. In a few weeks, we’ll return to LA to bring you coverage directly from the show. That means you should stay glued to RFMag.com, Twitter, Facebook, Instagram and Periscope for updates throughout the convention. This also means it’s time to set your calendars for all the E3 2016 press conferences. Our friends at RAGE Works will be joining us for the conferences and will be live blogging along throughout most of the live streams. HTC 10 ReviewPhoenix Wright Arises again this September!